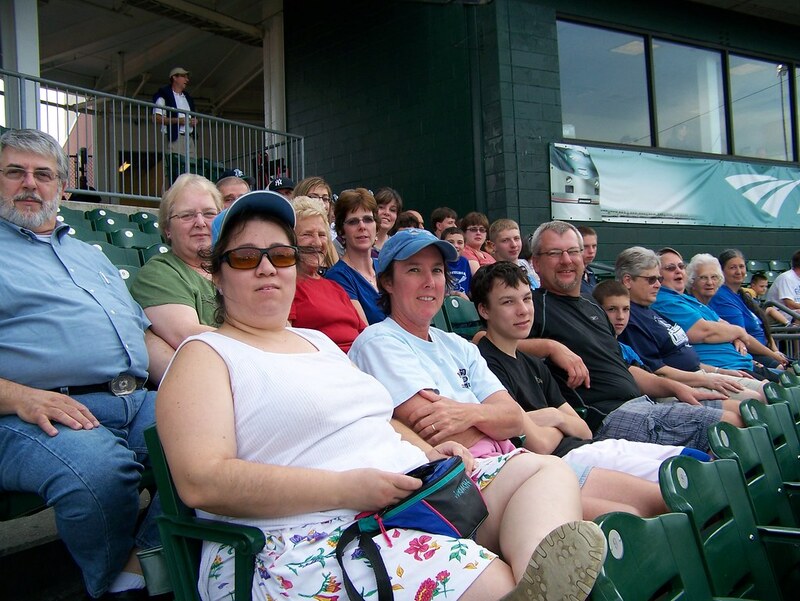 On Saturday night, August 28, 2010, a group of parishioners and friends travelled to nearby Bridgeport to watch the Bridgeport Blue Fish take on the Long Island Ducks. A great time was had by all. Go Blue Fish!